We’re one of the UK’s leading mobile operators offering great service and excellent value in store. Pop in and chat to our professional and friendly team about mobile phones on contract and pay as you go for yourself or your business. We’ve also got a wide range of Simplicity deals if you’re happy with your existing phone and both Mobile Broadband and Home Broadband services. If you’ve having a problem with anything techie, Mark, our O2 Guru can help. 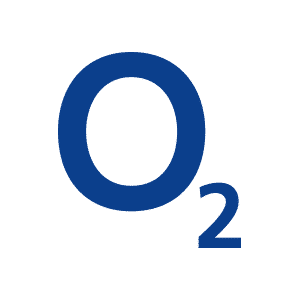 Whether you’re on O2 or not our technical support service is free for everyone – so if your mobile phone isn’t doing what you want it to, or you’d just like some tips and tricks to make the most of your new tablet, book in online for support http://www.o2.co.uk/guru. With UK based support for everyone, great deals through Priority Moments and a promise that we’ll treat you the same whether you’re a new or existing customer, pop in to see exactly why we’re better, connected.